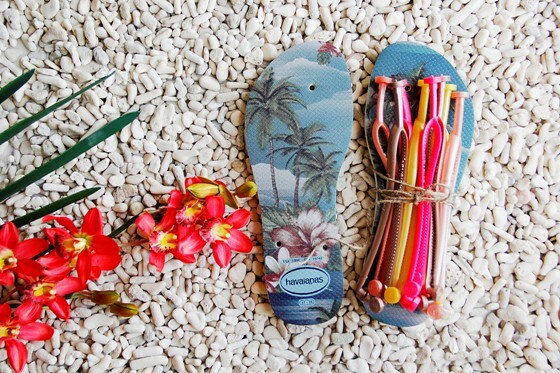 Palm trees, hibiscus flowers, fresh fruits, seashells, blues, splashes of white, sandy shores and Havaianas. 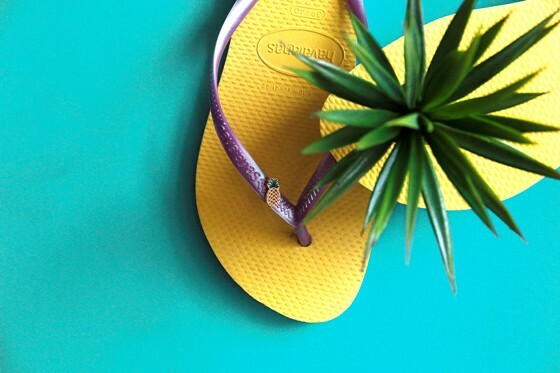 Did you know that Havaianas was inspired by the Hawaiians and their hang loose culture? 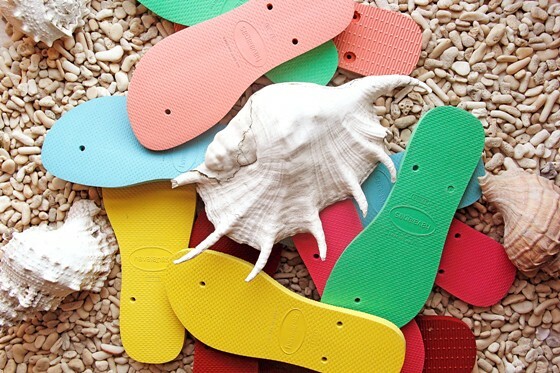 To celebrate the 10th year of Make Your Own Havaianas, our favorite flip-flop brand is all set for the biggest customization ever. 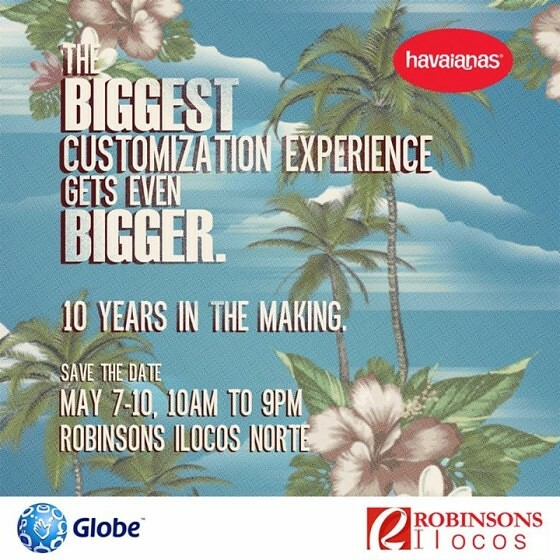 It’s a nationwide luau celebration from May 7th to the 10th! 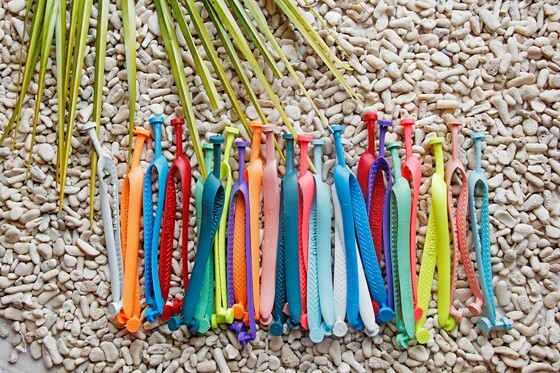 Flash the shaka! 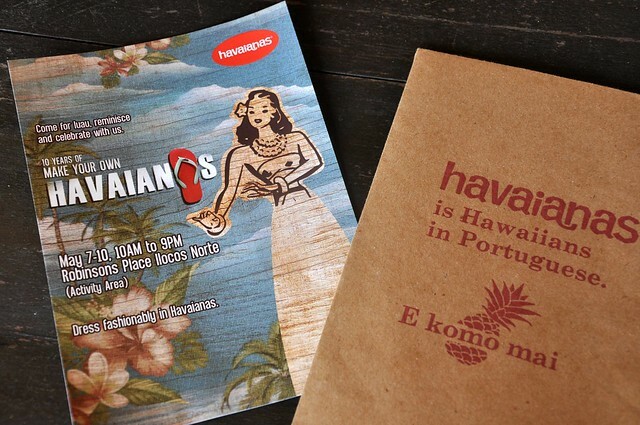 In Ilocos, Robinsons Ilocos Norte Activity Center will be echoing the warm air of Aloha Hawaii. 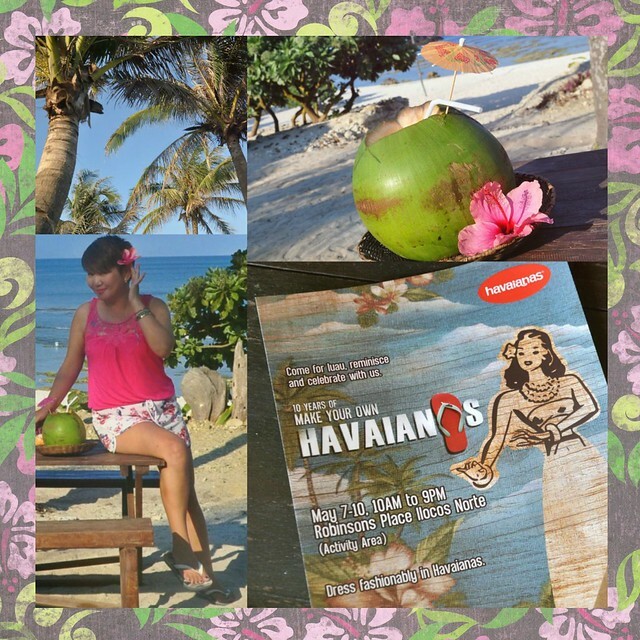 Aloha hula girls, ukeleles, tikis and pineapples!